We call it Fresh Thinking—Healthy Eating. People are changing the way they eat to something unique and healthy, and Pita Pit delivers in an innovative way. that makes this all happen! Franchising with the Pita Pit is a great way to become part of the booming restaurant industry. 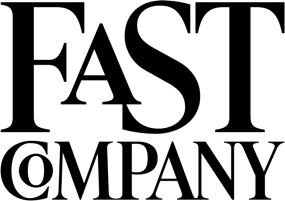 Our franchisees benefit from a very popular concept and a proven system—one that has undergone twenty years of fine tuning. 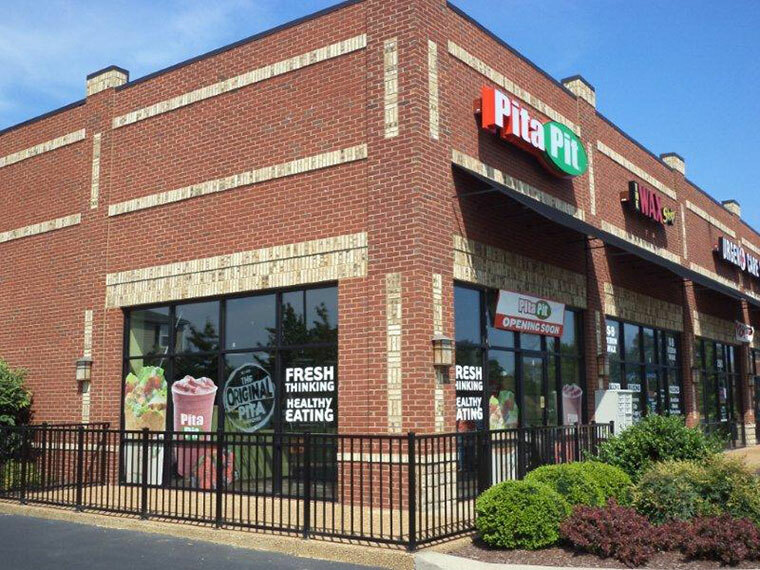 Although Pita Pit has grown significantly since our inception, we are still a relatively new concept with great opportunity to get in on the “ground floor” and grow with the brand. With more than 210 locations across the United States (and over 580 worldwide!! 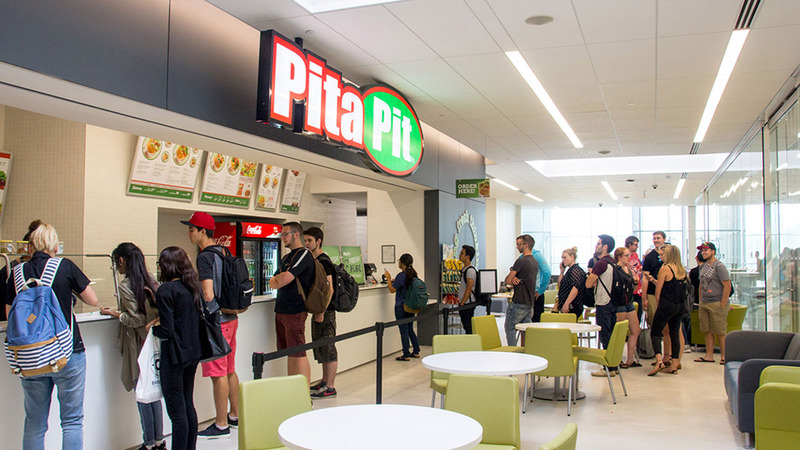 ), Pita Pit is poised for explosive growth. 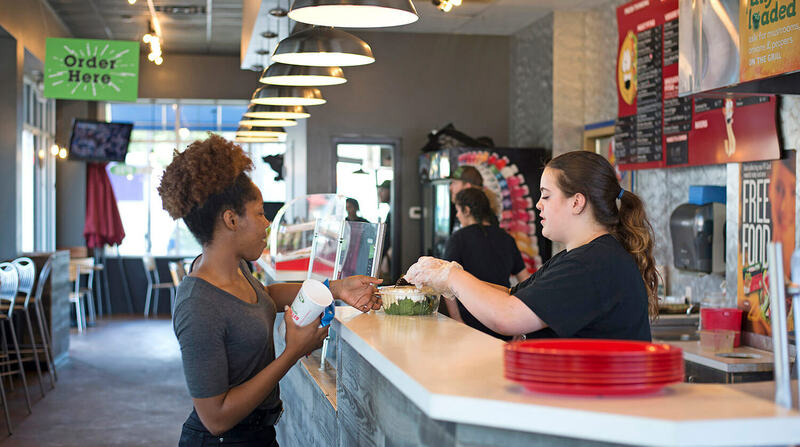 It’s a very exciting time to be a Pita Pit franchisee and we invite you to become a part of the Fresh Thinking—Healthy Eating concept that people of all ages enjoy. With consumer eating trends shifting toward healthier options, now is the time to invest in Pita Pit USA, and become a Pita Pit franchisee.